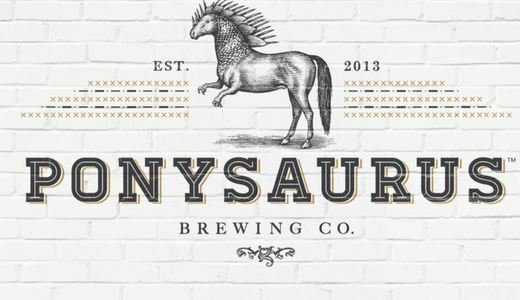 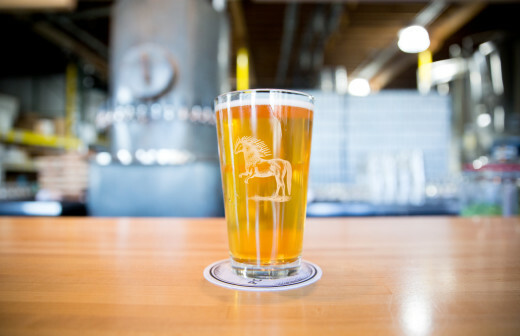 Ponysaurus Brewing Co. is a forward-thinking, backward-tasting brewery and taproom based in Durham, NC, creating beers that are meant to be savored, appreciated, contemplated, philosophized, studied, nuzzled, and mindfully guzzled. 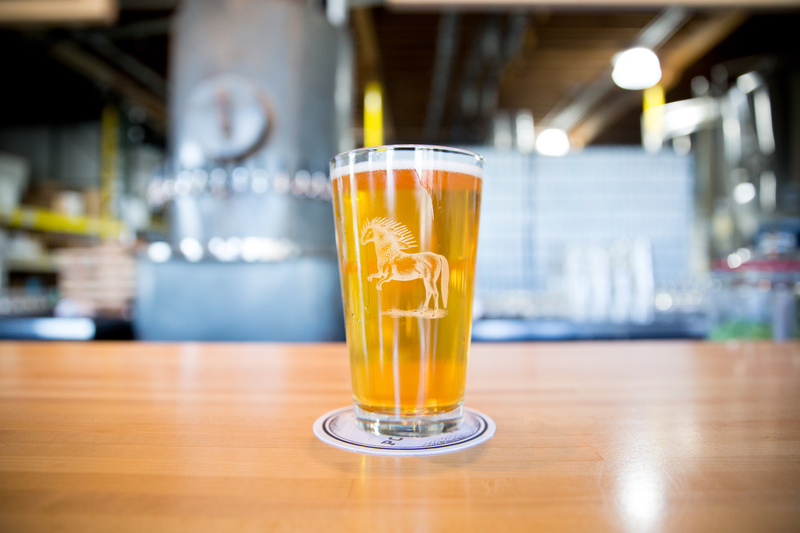 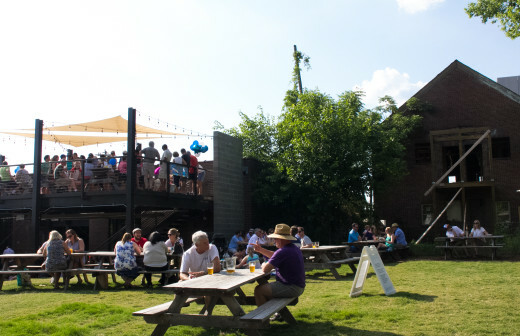 Visit the taproom and brewery on 219 Hood Street. 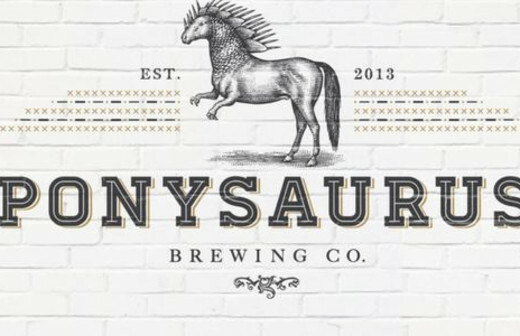 Game Night at Ponysaurus Brewing Co.